Refinement is further enhanced in the new Mercedes-Benz S 560 e thanks to its plug-in hybrid system. The regular diesel-powered Mercedes-Benz S-Class from is far from uncouth, but the new S 560 e with its ability to drive silently thanks the battery from its plug-in hybrid system, seems to add another layer of insulation from the outside world when you cocoon yourself inside. In fact, the S 560 e isn't the first S-Class to adopt plug-in hybrid technology. In 2014, the S 500 Plug-In Hybrid featured an 8.7kWh battery to provide a driving range of 33 kilometres. In the latest S 560 e, however, not only does the battery reduce in physical size, but it offers a greater driving range using only electric power. When it comes to styling a flagship saloon there are several approaches a company can take. It could be an edgy design, to symbolise modernism, or take a more polarising approach to create something entirely new, while dividing opinion. The S-Class is more classical in its design, subtle, understated even. From the exterior, there are very few visual cues that differentiate the S 560 e from the rest of the S-Class range, other than a small 'EQ Power' badge on the wing and the addition of the battery charging port cover on the lower right side of the rear bumper. There are some packaging compromises as a result of the battery, however. Due to the size of the 37Ah battery and its placement over the rear axle, it does eat into the overall storage capacity of the boot, although Mercedes is keen to point out that the new battery is smaller in size than in previous versions. The interior is just like the rest of the S-Class range: exceptionally well put together and featuring the right blend of luxury and modern tech, such as that fully digital instrument cluster made up of two 12.3-inch TFT screens, stretching across the dashboard to include the infotainment system. 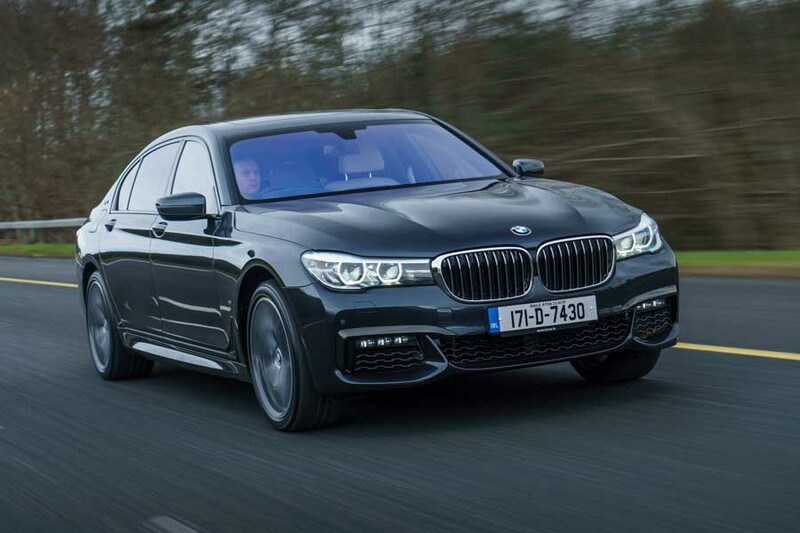 The 367hp petrol V6 engine up front isn't short on pulling power in its own right, but coupled with 90kW of an electric boost, it is one luxury saloon that is as rapid as you're likely to need when you're an environmentally conscious plutocrat. Mercedes claims that the S 560e is capable of an electric-only driving range of up to 50 kilometres. While this figure can change as a result of driving styles and ambient temperature conditions, we would still expect owners to see a figure of around 37-42km on average. Using only the 37Ah battery as its means of propulsion, the S 560 e can travel at speeds up to 130km/h. Given that most buyers are likely to be utilising the electric-only function in urban settings, this isn't much of an issue, but it's good to know that it can cruise at motorway speeds in EV mode if required - although it will deplete the battery's charge quickly at such pace. Charging the battery is done via a port located at the rear of the car in the bumper. It can take as little as 90 minutes to fully charge the battery using more powerful chargers, while a domestic power socket replenishes the battery in around five hours. We mostly drove the S 560 e in its default Auto mode. This setting allows the car to decide which power source is best to use. There is also an E-Mode for pure electric driving, E-Save to keep the state of battery charge at a set level and a Charge mode that actively draws power from the combustion engine to replenish the battery's charge level. You can choose which element of the powertrain is in use on the move, so, if you prefer to store the battery charge for a specific time, then you can. If you're running in E-Mode and the battery charge depletes, the petrol engine kicks in seamlessly without the need for you to do anything. 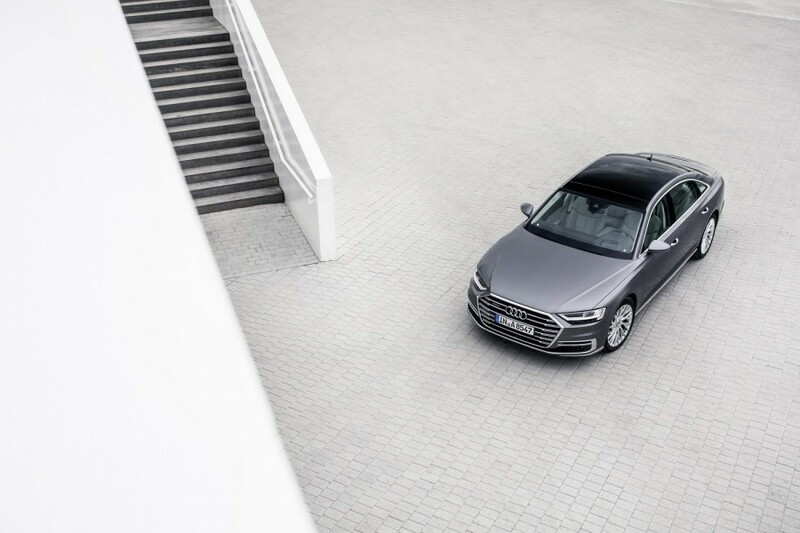 The Eco Assist function analyses data from the driving assistance systems, including the satnav, to give some tips to the driver to optimise efficiency. If you're carrying a little too much speed as you approach a roundabout, for example, the car will give a haptic pulse in the throttle pedal to suggest lifting off as you will need to brake. Its nine-speed automatic gearbox delivers smooth gear changes. Mercedes houses the electric motor inside the transmission, so even when driving on battery power there are gear changes, unlike pure electric vehicles that tend to run on a single speed. Despite carrying additional weight, the S 560 e disguises its heft well with the soft suspension soaking up a great deal of the road surface beneath. The steering is so light that you can easily guide it through traffic with just your fingertips. But as pleasant as it is to drive, moving to the rear of the car is where you can start to appreciate its refinement properly. Mercedes equipped our test car with the individual rear seats package. It is similar to what you can have in the range-topping Mercedes-Maybach S 600, transforming it from a 'mere' regular three-seat configuration to a dedicated two-seat setup that offers the kind of comfort that even some private jets can't match. Vast storage areas between the two seats are ample to store some champers, books or whatever else you might need while being whisked around by your driver. The electrically adjustable rear seats can be set to a seemingly infinite number of positions and recline and lift your legs. If you're sitting behind the front passenger seat rather than the driver (as you should be when being driven), the front seat electrically whirrs forward, folding down its headrest while simultaneously lifting your legs until you're almost lying flat. For your added convenience, the infotainment screen on the back of that front seat also automatically tilts so that it's at the perfect viewing angle. Naturally. Pricing and specifications for the Mercedes-Benz S 560 e are still in the process of being finalised, so, for now, we can't comment on or rate the car in this section of the review. Once we have confirmation, we will update this section. What we do know is that, due to its CO2 emissions of 57g/km, the S 560 e will reside in the second lowest motor tax band, A1, which incurs an annual cost of €170. However, it doesn't get an exemption from BIK (Benefit in Kind), unlike some pure electric vehicles. The Mercedes S 560 e is one of the most luxurious plug-in hybrid cars on the market. With so much luxury and insulation from the outside world, it very much feels like you're in a bubble, albeit a fabulously appointed one. If you enjoy the benefit of mostly taking very short journeys, and have easy access to a home charger, then you could be making fewer visits to the petrol station. But if you're a professional driver or cover considerable distances, than the more traditional diesel options will better serve you for now. Audi A8 vs. Mercedes-Benz S 560 e hybrid (2019): the A8 has a more modern design and all versions get a mild hybrid system, but that can't run on battery power alone. BMW 740e vs. Mercedes-Benz S 560 e hybrid (2019): offers a similar setup, but with less outright performance and has a shorter claimed electric driving range. 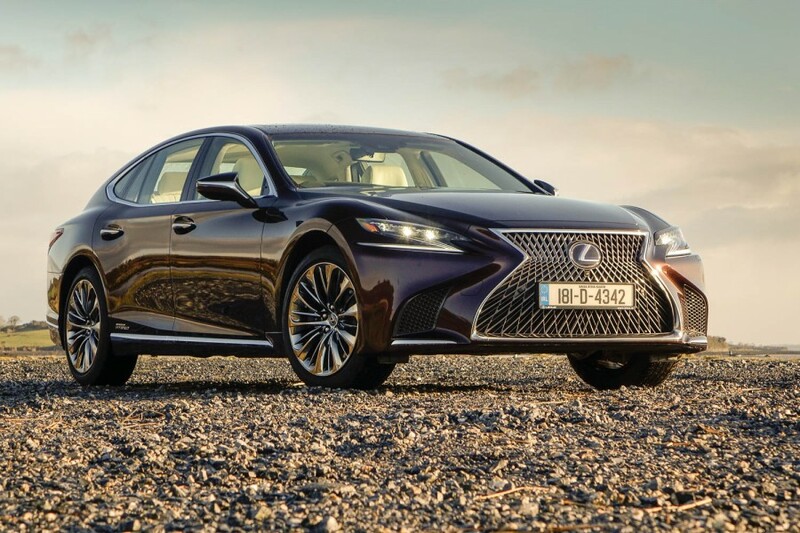 Lexus LS 500h vs. Mercedes-Benz S 560 e hybrid (2019): sticks to a traditional non-plug-in hybrid setup and offers decent handling with distinctive design.